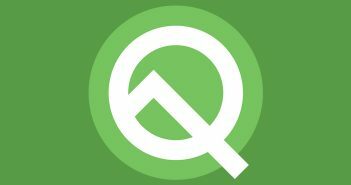 General Mobile, Smartphone brand founded in the US will be unveiling its next Android One Smartphone in an event on February 28. The firm has already started sending media invites for an event at the side-lines of the MWC 2017 trade show. AS the firm has sent out official invites, it clearly confirms that the GM 6 Android One Smartphone will be unveiled at the event. As per the invite, Google’s Jon Gold, Director, Android Partner Programs, will be also present at the launch event. 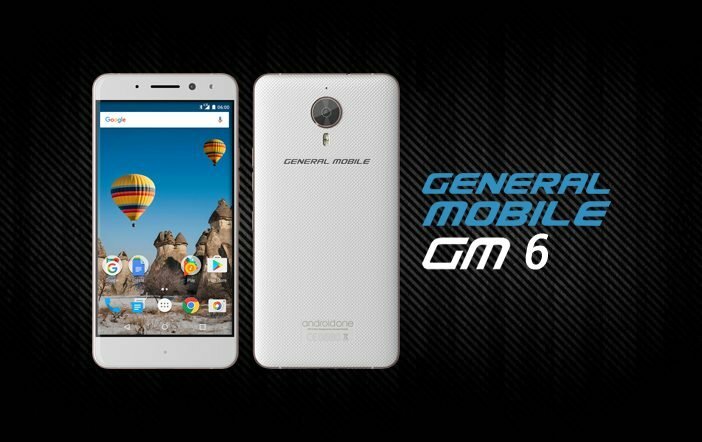 The company has already unveiled the GM 5 Plus Android One Smartphone last year at the MWC event. 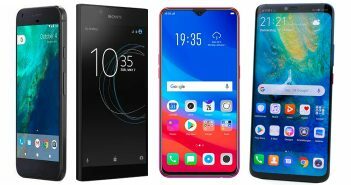 The smartphone was priced at under $300 (approximately Rs. 20,500) which was put on sale in over 15 countries last year. The last Android One smartphone unveiled in November last year from General Mobile was the GM 5. In 2015 Google had launched Europe’s first Android One smartphone after being in partnership with General Mobile. The giant’s collaboration with General Mobile set off the Android One initiative to reach in almost 20 markets including Azerbaijan, Albania, Afghanistan, Belgium, Bosnia, Croatia, Cyprus, Georgia, Ghana, Greece, Iraq, Kenya, Luxembourg, Moldova, Netherlands, Pakistan, Serbia, Tunisia, Turkey, and Uzbekistan. 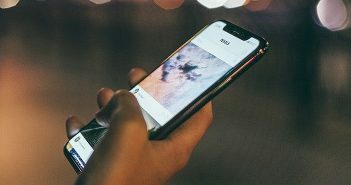 To recall, at the time when Google announced its Android One initiative initially back in June 2014, the platform was aimed to target emerging markets and to ensure a minimum set of standards for smartphones. Google’s collaboration with General Mobile however hinted at a revamped strategy for Android One series.